Seventeen acres of beautiful formal gardens and parkland surround this grand Victorian hotel. Fresh produce, grown on Willington Hall Hotel’s ground..
Rock Farm is situated in Tarporley, 44 km from Manchester. Free private parking is available on site. 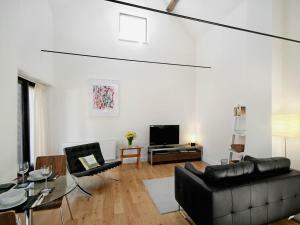 All rooms come with a TV and DVD player. Some r..
Set in Kelsall, this holiday home is situated 47 km from Manchester. 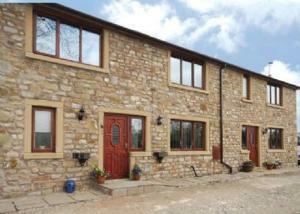 The property is 31 km from Liverpool and boasts views of the city. 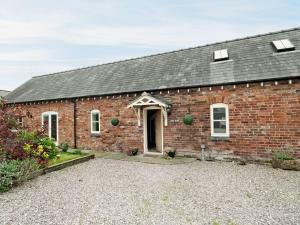 There is a di..
Smithy Barn is a holiday home set in Cuddington in the Cheshire Region and is 36 km from Manchester. The property boasts views of the city and is 32 k.. 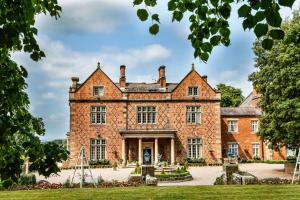 The Hartford Hall Hotel by Marstons Inns is a former 17th century nunnery and manor house in the small market town of Northwich. 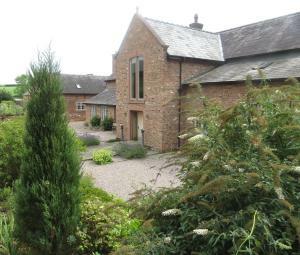 Set within 3 acres of..